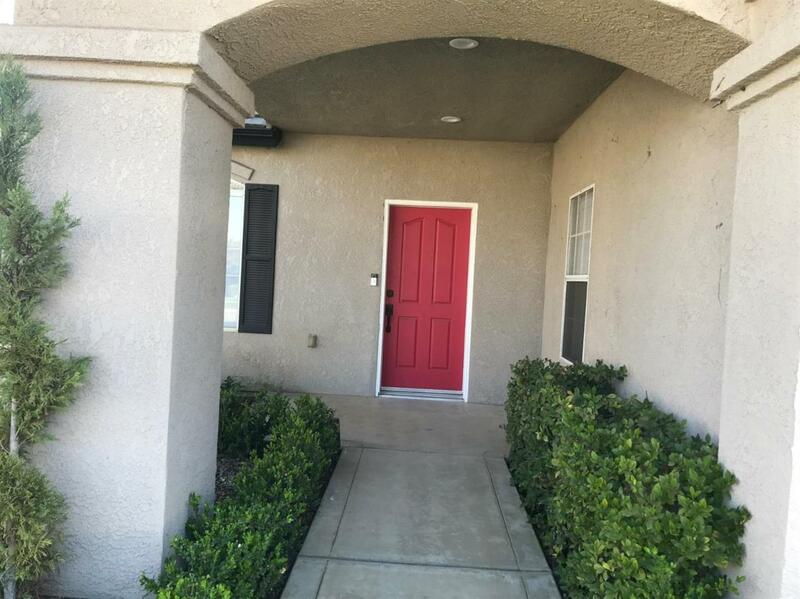 Looking for a home in CUSD area? Look no further! 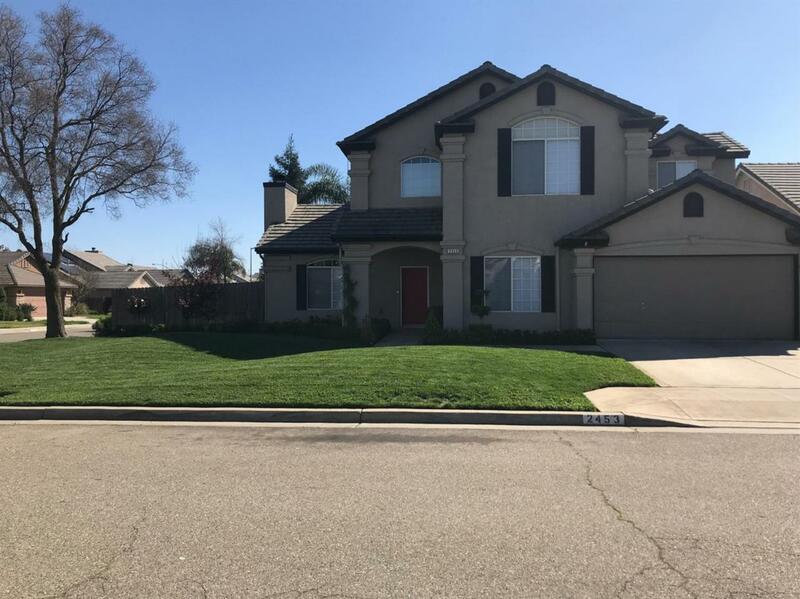 This is a beautifully updated home near Clovis North, Granite Ridge, Clovis Community College and Riverview Elementary. 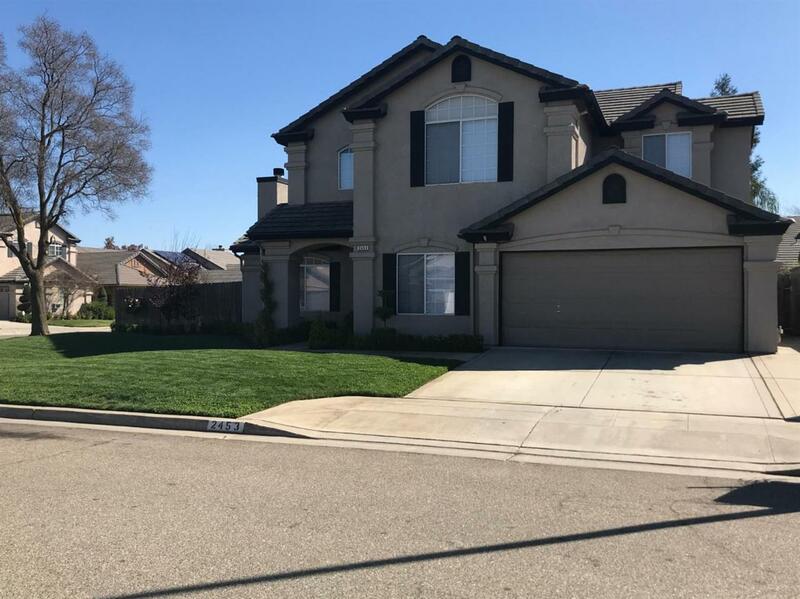 This large 5 bedroom, 2.75 bath family home on a lovely corner lot is move-in ready! Large fenced pool with grassy area will delight the family this summer. 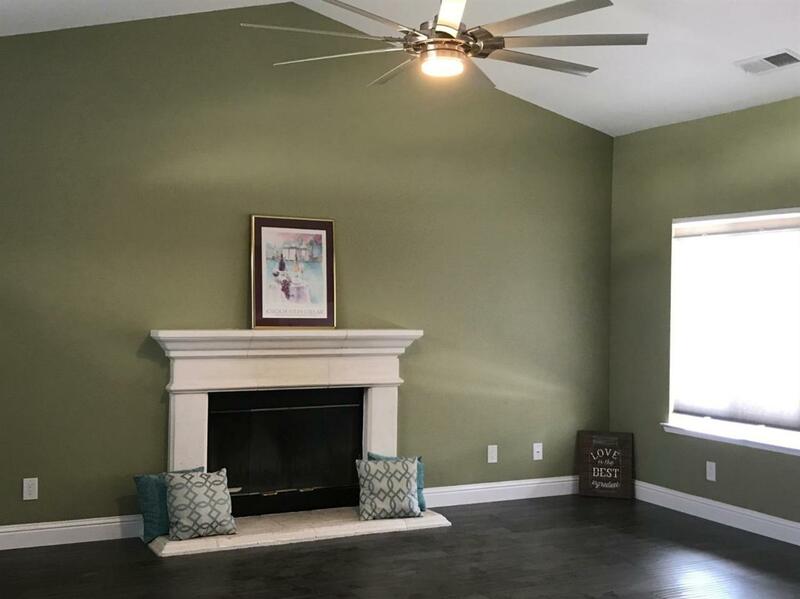 As you enter you will see the an open living area with vaulted ceilings and cozy fireplace. This leads to the open eating area and kitchen with stainless steel appliances,center island and walk-in pantry. Isolated downstairs bedroom and bathroom. Upstairs you will love the large master suite and full bath with soaking tub. This is a home you cannot miss!! See it today!